Hamas seeks to reopen airport in southern Gaza | It's Only Natural To Resist. Hamas ask Egypt for help reopening airport that has been closed since 2001; Mashaal expected to visit Strip for first time. The Hamas government is working toward reopening the only airport in the Gaza Strip. Named after Yasser Arafat, the airport, which is located close to the Egyptian border, opened in 1998, when the Palestinian Authority was still in control of the Gaza Strip. The airport was closed in 2001 after being damaged by the IDF. Ziad al-Thatha, Hamas’s deputy prime minister, said that his government has asked the Egyptians to help reopen the airport. He did not say when and if it would resume operations. In the past, the PA opposed the presence of Hamas representatives at the Rafah border crossing between the Gaza Strip and Egypt. The Hamas official, who headed his movement’s delegation to the recent Egyptian- sponsored cease-fire talks with Israel, said that Israel has agreed to allow construction material into the Gaza Strip. He said that understandings reached with Israel and Egypt also permit the export of agricultural products, furniture and clothes from the Strip. Thatha did not say whether the Egyptians had agreed to discuss the issue of the airport with Israel. The airport was built with funding from Japan, Saudi Arabia, Spain, Germany and Egypt. It was designed by Moroccan architects and cost more than $85 million. Meanwhile, a senior Hamas official in the Gaza Strip, Issa al- Nashar, announced that Khaled Mashaal, chairman of the Hamas Political Bureau, is expected to visit the Gaza Strip Thursday for the first time. Nashar said that Mashaal and other Hamas leaders would participate in celebrations marking the anniversary of the founding of the Islamist movement and “victory” over Israel during last month’s Operation Pillar of Defense. Nashar said Mashaal would be accompanied by his deputy, Musa Abu Marzouk. 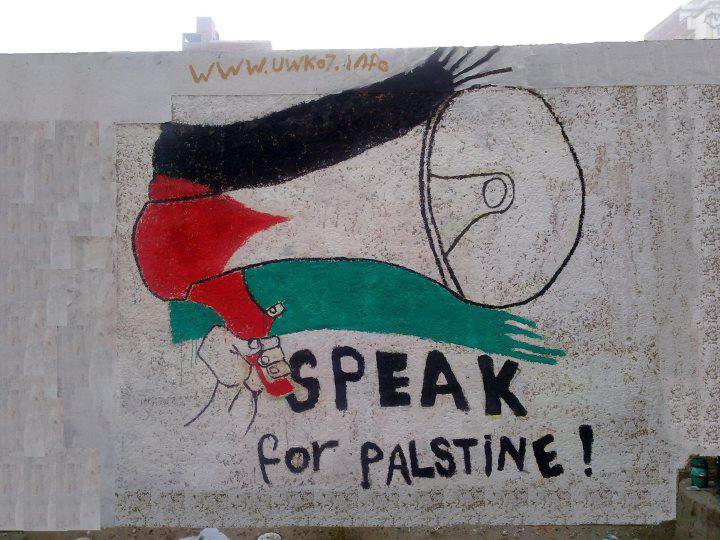 This entry was posted on December 4, 2012 by ispeak4palestine. It was filed under Articles on Palestine and was tagged with Gaza, Hamas, Israel, Middle East, Palestine, Politics.